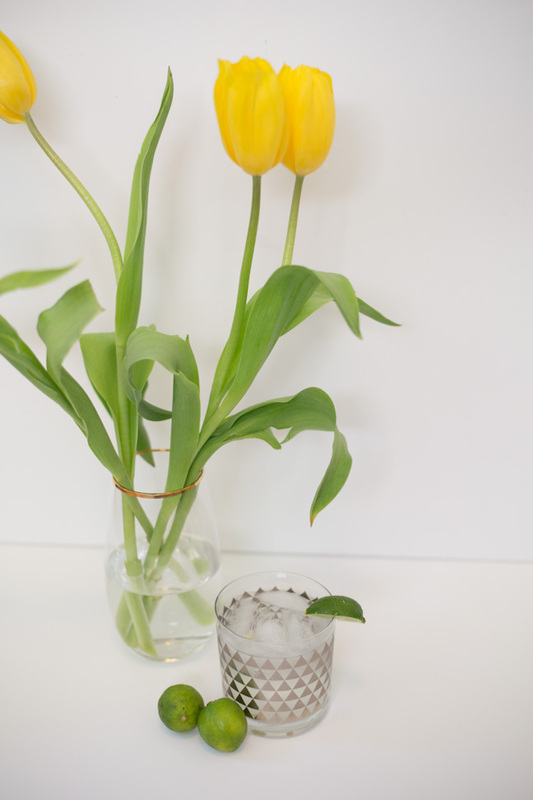 Gin and tonic is my cocktail of choice this summer. It’s light and refreshing, and it pairs well with all of my favorite summer foods. 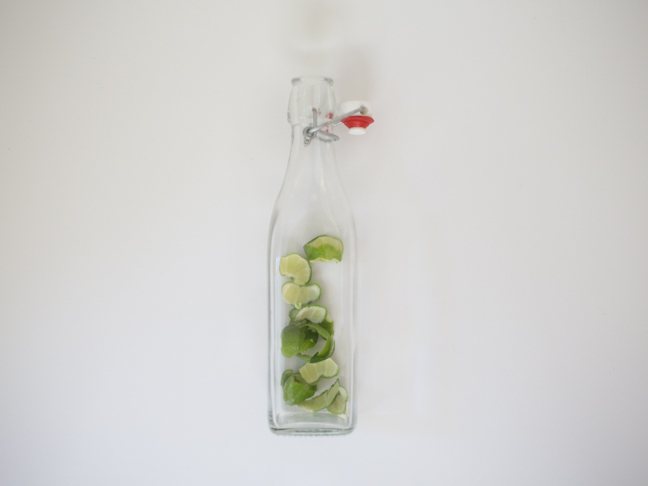 I decided to spruce up my recipe a little bit by making some lime infused gin. That way, if I run out of limes this summer, my gin already has a hint of flavor! Step 1: Peel your limes. The goal is to just get the zest from the lime skin, so use a vegetable peeler, or carefully skin the limes with a paring knife. 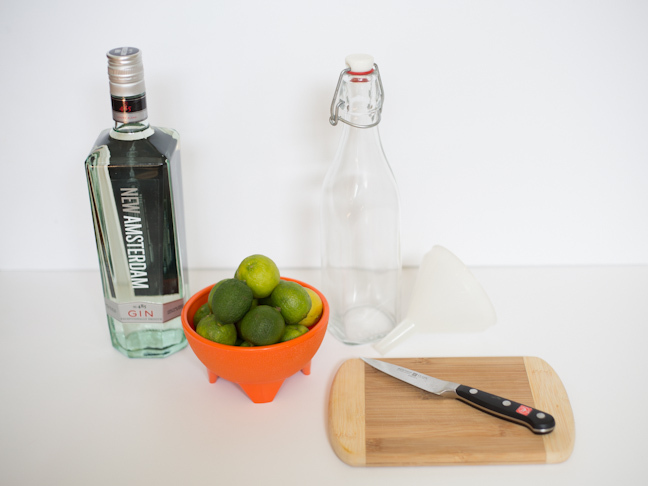 Step 2: Put the lime zest into your flip-top bottle. 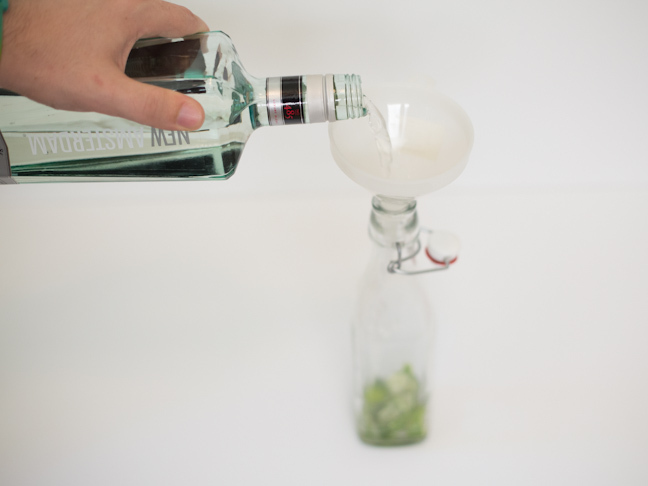 Step 3: Pour the gin in the flip-top bottle, using a funnel to avoid spills. Step 4: Seal the bottle and put it in a cool, dark place for about a week. 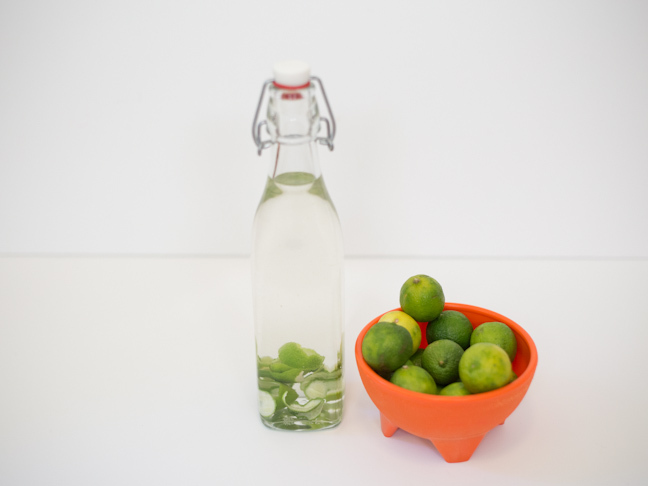 This will let the gin soak up the flavor of the limes. The longer you let it sit, the stronger the lime flavor will be. 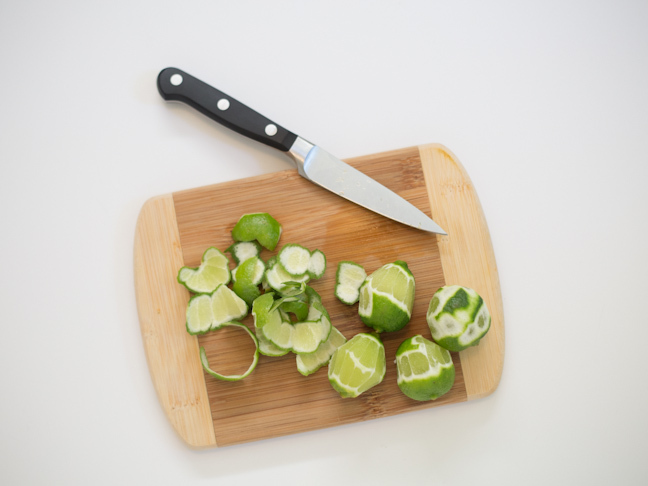 Step 5: Once the gin has reached the lime flavor that you like, strain the gin to remove the peels. 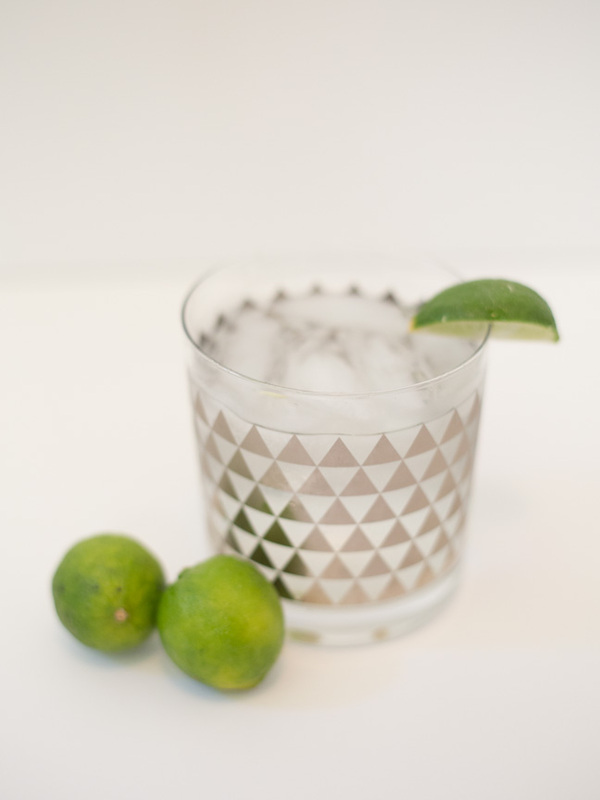 Step 6: Serve the lime-infused gin over ice with a splash of tonic, and enjoy a summer evening on the patio!